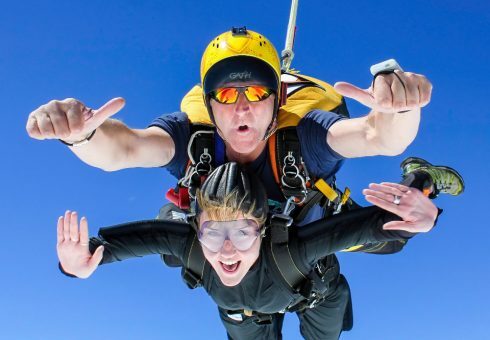 Experience the thrill of freefall from up to 15,000 ft, reaching a speed of about 120 mph! After the rush of freefall, the parachute opens and you’ll experience the tranquillity of flight. No need to worry about making mistakes. The instructor flies and lands the parachute, leaving you to relax and enjoy stunning views of the Lake District. The idea of jumping out of a plane scares the living daylights out of many people. That’s exactly why you should do it. Feel empowered by confronting your fears and overcoming them. 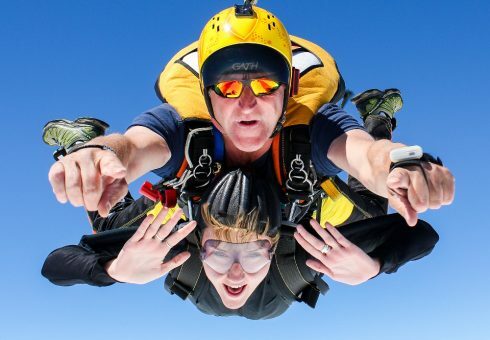 This covers all your training, equipment use, the actual skydive and British Parachuting Association (BPA) membership. 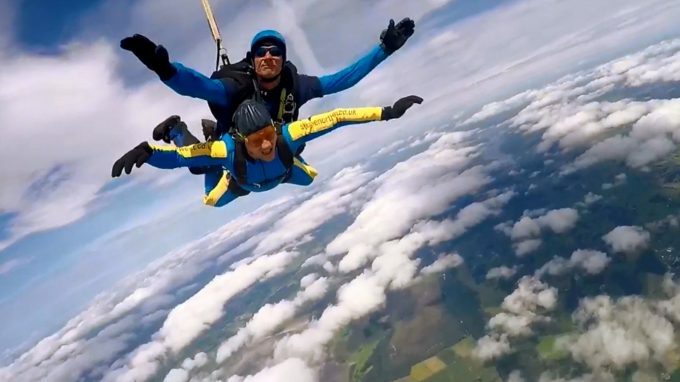 Your skydive can be filmed for an additional £85, payable on the day. Your very own skydiving cameraman will film your pre-jump excitement, journey in the plane and the skydive itself including the free-fall, landing and your post landing reactions. Digital still photographs are normally included. It’s a great souvenir and a wonderful way of showing friends and family what you have achieved so we definitely recommend it. Please note: due to the BPA regulations, Go-Pro cameras are not permitted. 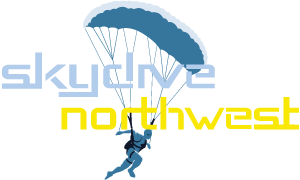 The video and images on this website are from actual skydives filmed by our cameramen, so just have a look around for examples of their excellent work.